So You Want To: Cut Music? Sooner or later every dancer or dance teacher who’s involved with performing of any kind will face the dreaded task of cutting music. My 6 year-olds do not need to tap for a full 5 min. 24 sec. song! Their attention spans aren’t long enough nor the recitals short enough for that kind of time. At first, pulling in favors from friends with software and experience works great (especially when you buy lunch! )…but that soon gets old when you have 18 songs to cut and you want to try both the fade and the cut out ending. I have tried both a FREE and an EASIER way to cut music. I know there are other programs out there, but I’ll explain both the programs I know, and tell you now that I sprang for the EASIER method to preserve my sanity with the volume of end-of-the-year show music I have to edit. 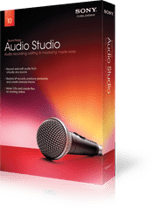 Audacity is free, open source software (very similar to WordPress) for recording and editing sound. Audacity will let you create files that can only be used by Audacity (.aup files), unless you also have the (free) LAME encoder. Audacity — the software in which you open your music and then apply cuts, fades, tempo changes, etc. 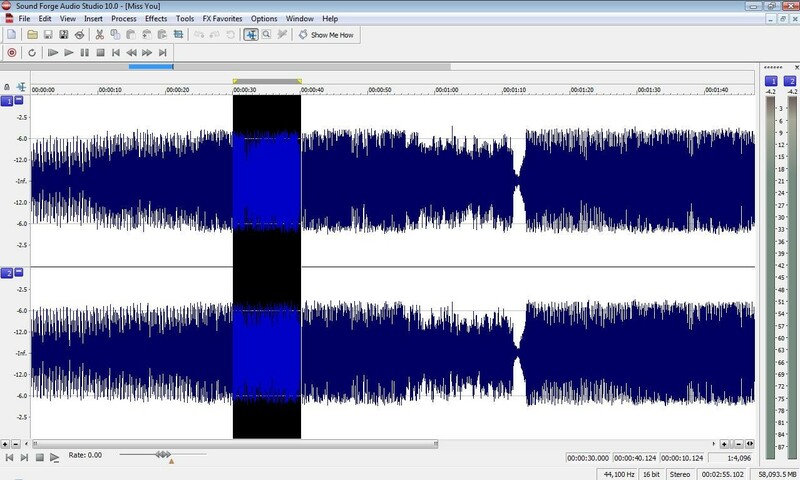 LAME Encoder — the software that lets you convert an audacity file (.aup) into an MP3 file so you can actually play your newly cut music with other programs or players…such as iTunes or your studio’s stereo system. eHow and Audacity have already explained how to convert Audacity files to MP3’s better than I could, so I will direct you there. Check out: eHow Steps for .aup to MP3 Conversion and Audacity’s Explanation for Why You Need a LAME Encoder. Audacity/LAME’s Big Advantage? ?— It’s FREE! If you are a dancer who needs to cut just one song on the cheap for your solo, I’d probably recommend this method. You can cut out a verse, cut the end short, select a section to fade out, adjust the tempo or speed or pitch….all kinds of nifty stuff. Audacity/LAME’s Down Sides?? — The extra steps it takes to make your creation usable & the fact that Audacity’s playback while you are editing is a bit hard to use. 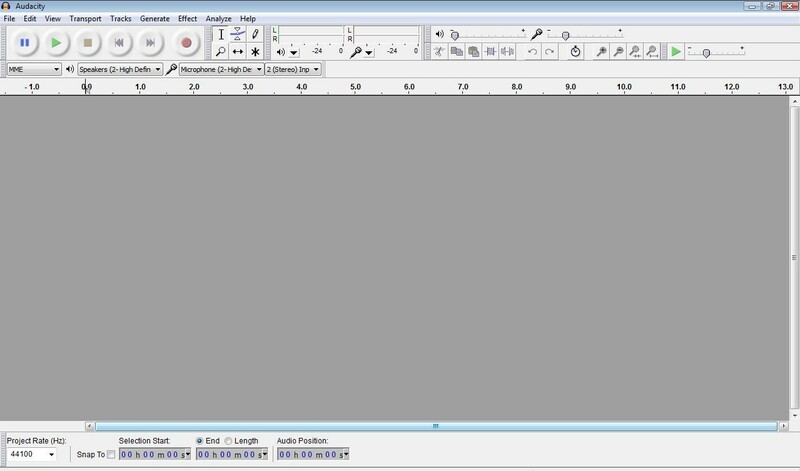 It may be that I’m less familiar with Audacity’s ways, or it may be that it is just annoying that when you are listening for where to cut your music, the program doesn’t automatically play from where you click within the song (so that you can better hear when to cut), but you have to click a spot and then also use the pause and play buttons. Whether or not that last part makes sense, I suggest you spend some time just playing around with the software so you can decide for yourself what you like to use. Sony Sound Forge – Audio Studio is the program I know best, and the one I decided to buy. Sound Forge comes in different versions for different levels of music editors (willing to pay much different prices for extra capabilities). The most basic version, “Audio Studio”, does everything I need it to and way more. From Sony’s website you can download a FREE TRIAL so you can check out/use the program a certain # of days. When I bought the software, it was $64.95 (no tax on the download version). FREE Trial — what it sounds like…use the program for x # of days for free. Purchased Version — you can buy the software from Sony’s website…either the old school tangible package version or the download with no shipping charge or packaging. Sound Forge’s Big Advantage? ?— The user-friendly way it automatically plays a song from where you click, or plays a selection you’ve highlighted so you can check your work. Also, it is much faster to open and save files with this program. The free trial is also nice. Sound Forge’s Down Side?? — It costs hard earned cash to purchase it! I hope this post helps all you newbie or intermediate music editors out there. If you have a question you might try me, but I don’t claim to know as much about software as I do about tights and fake eyelashes. I hope Sony appreciates the business. This was a very informative post.